The equipment used in the oilfield is made to withstand quite a bit of wear and tear, however, it is not indestructible. 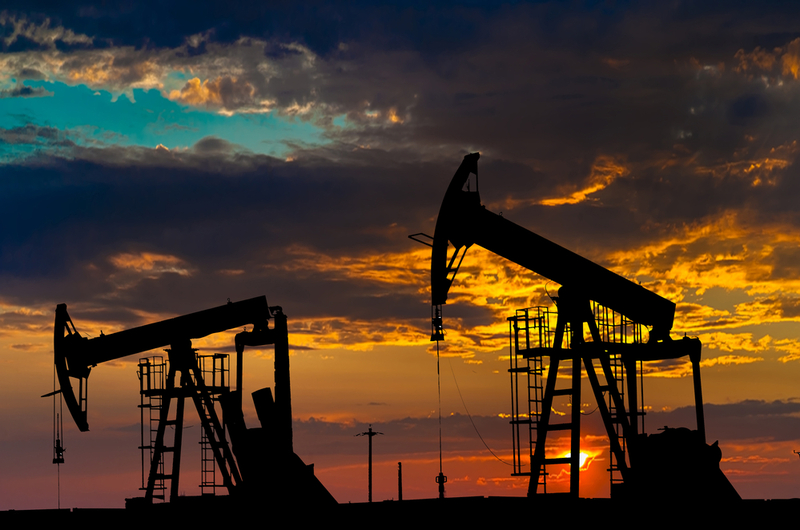 For a business in the oil industry to meet the economical demands of the 21st century, it’s critical to maintain and preserve industrial equipment. Considering the demand to have low prices and stay profitable in the oil industry, how can you extend the life of your oilfield equipment? Oilfield machines must be regularly maintained and upgraded with modern enhancements. Their power and control systems need to be updated to meet the industry standards. Here are some ways to utilize present-day techniques and technology to keep equipment up to par. Industrial vehicles are used to haul hundreds of thousands of pounds of equipment. There are a number of variables that can impact the performance and lifespan of heavy equipment transporters and haul trucks. You must consider the weight of the haul and the terrain to be traveled. The axels, the engine, and the transmission must work together to maintain the weight of the haul. Various weight levels require different components. To extend the life of the trucks, routine maintenance should be done to determine if you need a rebuilt transmission or any engine repairs. Many rigs in the industry have already been in commision for 2-3 decades. However, in order to keep low prices and stay efficient, the machine lives must be extended. Their power and control systems should be improved and modernized. In pursuance of the high oil demand, oil rigs must have the capability to handle the extended-reach drilling programs. The goal is to use technology to improve performance and extend capabilities. In order to stay safe, oilfield equipment has to be updated and maintained. Routine maintenance should be done frequently due to the constant exposure to the changing elements, salt water, and debris. Pro Tip: If your oilfield equipment is having transmission troubles, consider investing in a rebuilt Allison Transmission. Prolong the life of your oilfield equipment by consistently checking for upgrades and repairs. Are you interested in learning more ways to extend the life of your oilfield equipment? Join the conversation to talk about preserving your automatic transmissions for oilfield applications.